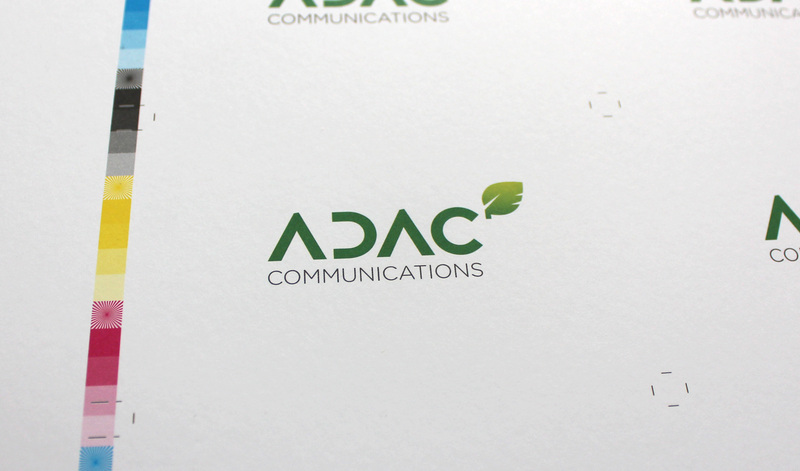 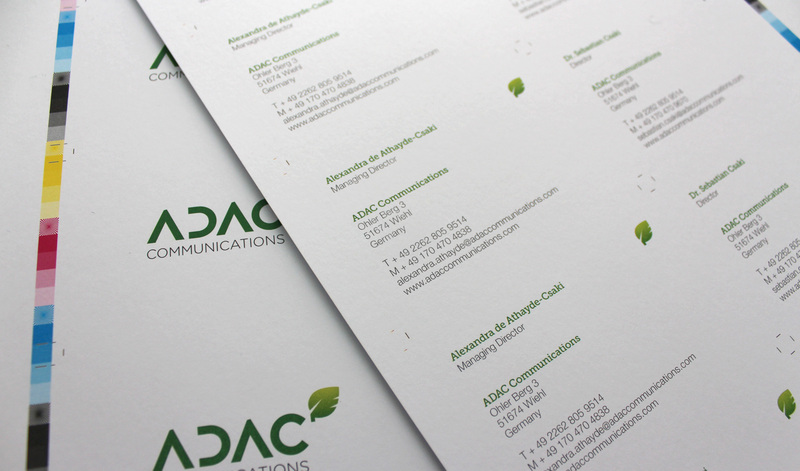 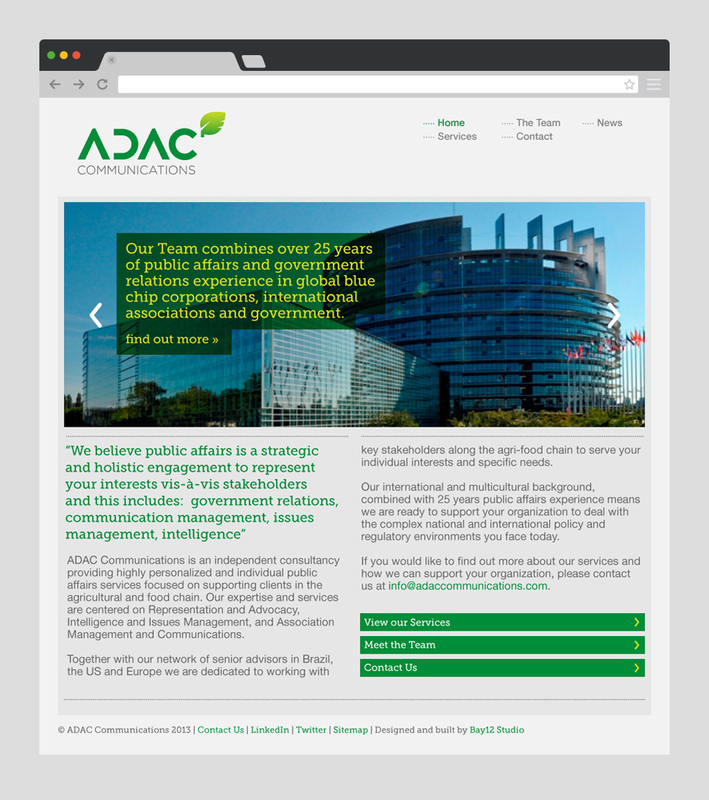 ADAC Communications is an independent consultancy providing highly personalized and individual public affairs services focused on supporting clients in the agricultural and food chain. 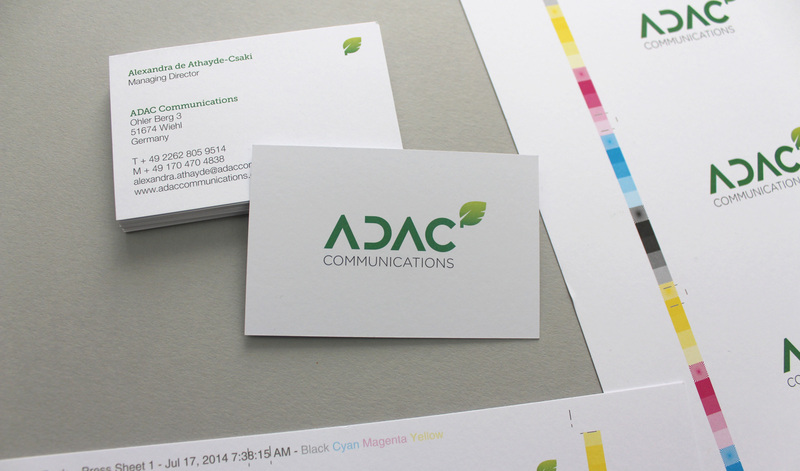 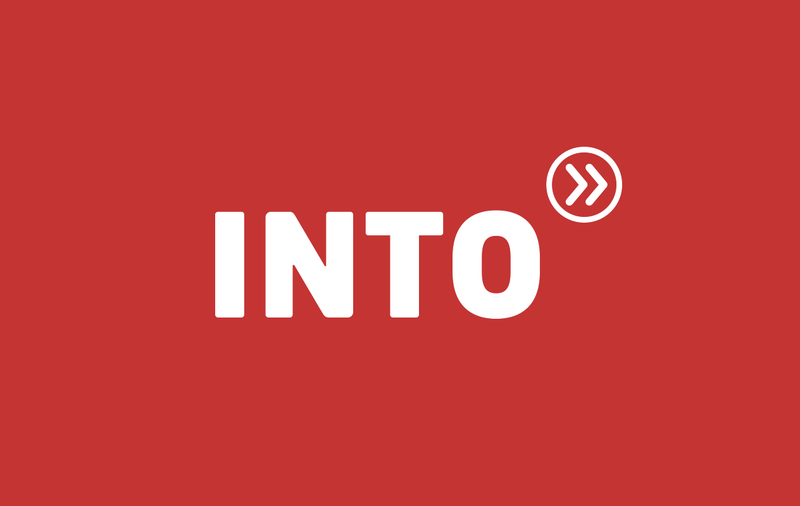 Bay12 Studio were commissioned to work with the ADAC team to develop their brand identity and provide design services for their clients including the United Nations, the International Feed Industry Federation and the IMS. 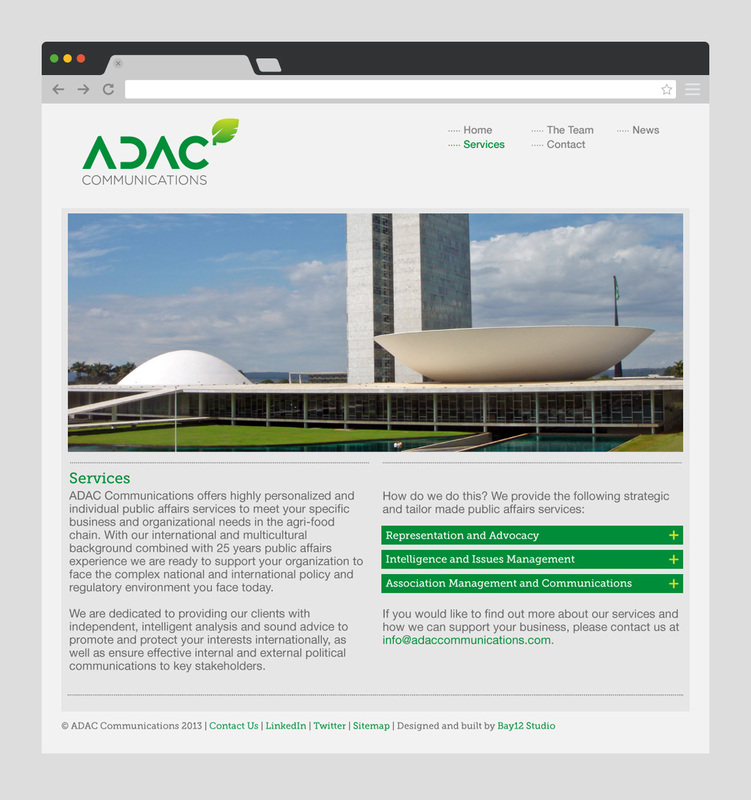 In support of their new identity Bay12 Studio provided ADAC with a new website with a fully integrated Content Management System (CMS), a detailed brand framework and ongoing social media and creative communications support. 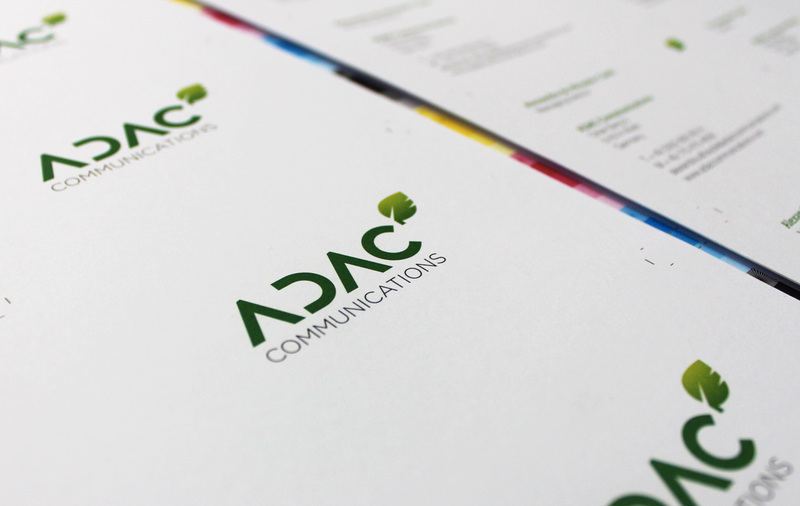 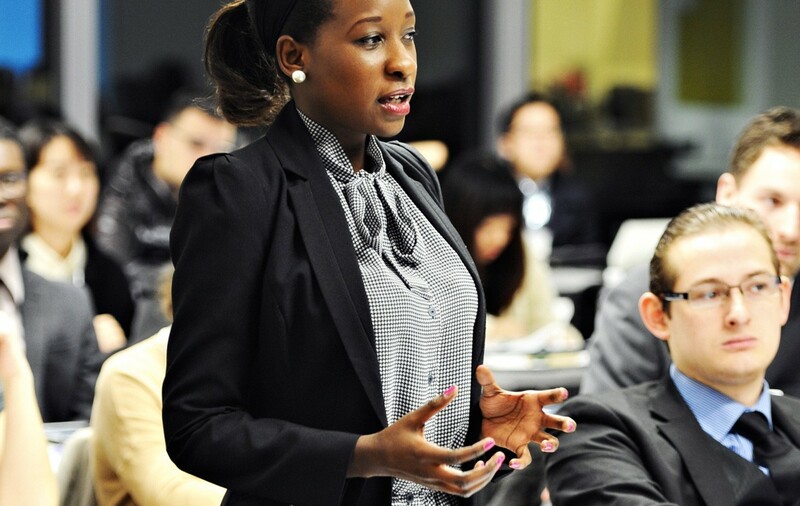 Ongoing brand development and graphical support for the London Academy of Diplomacy. 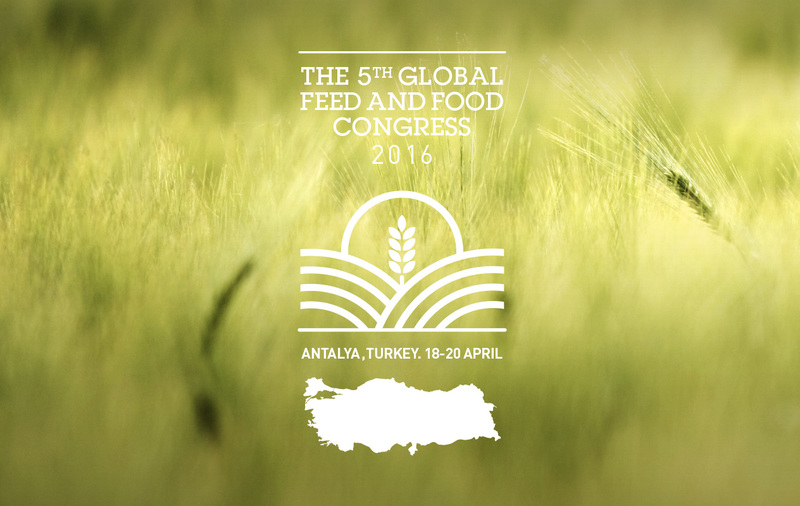 Brand development for the Global Feed and Food Congress to be held in Antalya, Turkey in 2016.